I wouldn’t dare make a keychain out of this little thing. 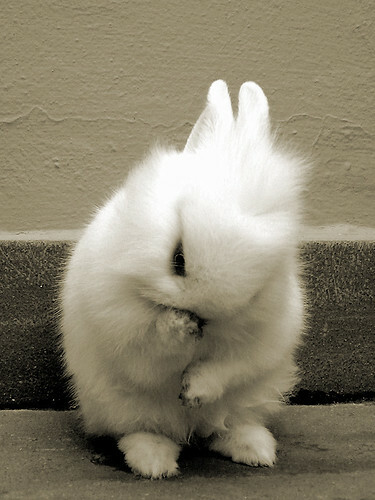 Baby Bunny, originally uploaded by Al Bar. I think they’re cuddling, or headbutting. H&Y snugglin’, originally uploaded by Justin and Elise. Sniffish, originally uploaded by maniak8. 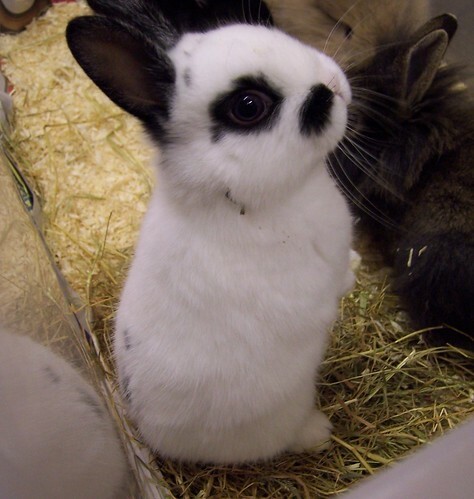 Posted in bunnies, pictures | Comments Off on Is this bunny snarling? This makes me want to cuddle my monitor. 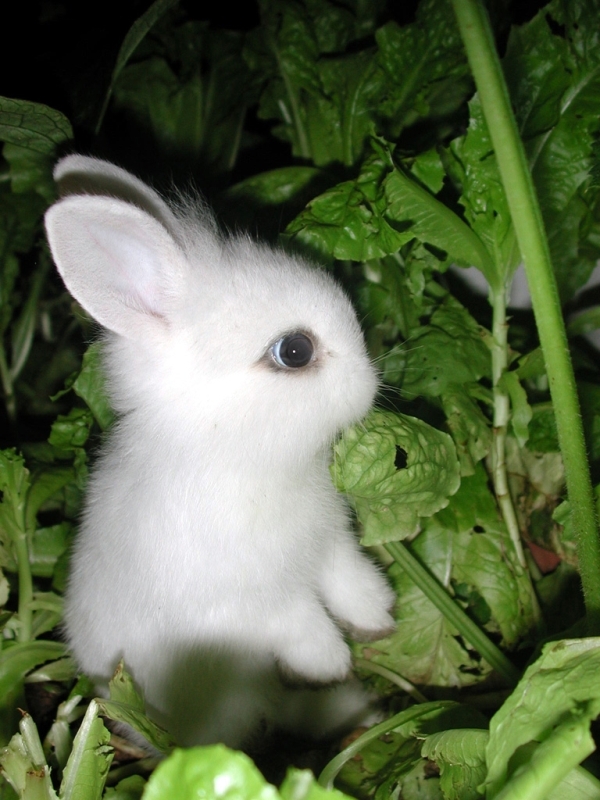 Behold as this baby rabbit stands tall. Baby Periscope, originally uploaded by killaypetshop. 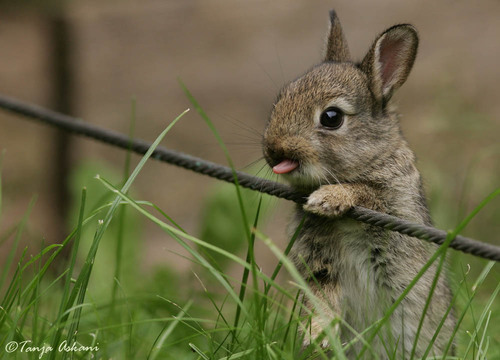 This bunny wants to show you its tongue. 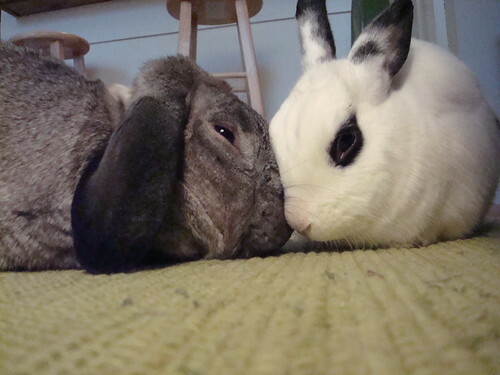 Posted in bunnies, pictures | Comments Off on Bunny tongue!